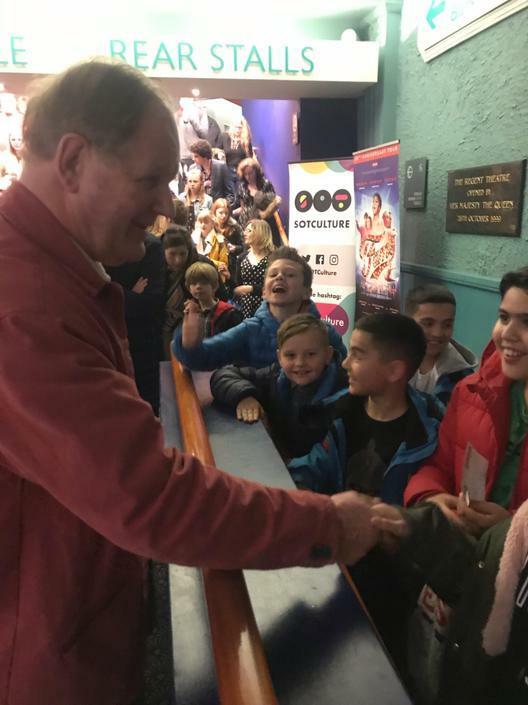 Waterside children visit the Regent Theatre to see War Horse, and meet Michael Morpurgo!! 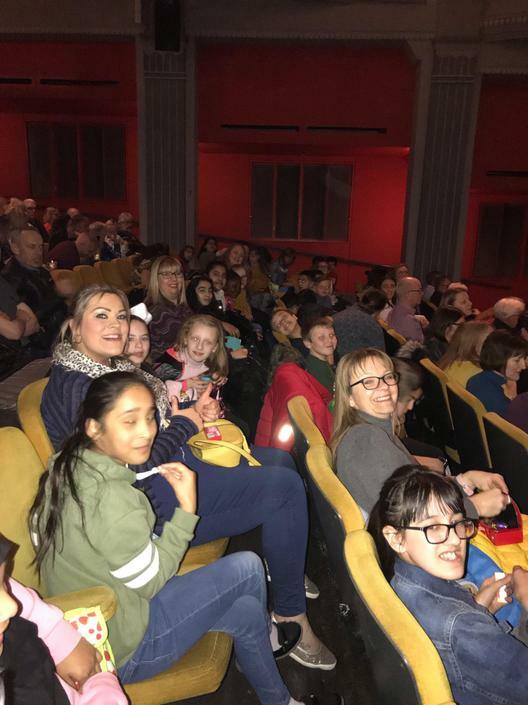 On Wednesday 3rd April, a group of year 5 & 6 children went to visit the Regent Theatre, to see War Horse. This was an amazing opportunity for the children to see the play, based on the book they've studied this year. For many of them, it was their first visit to the Theatre, and they were all wowed by the experience. 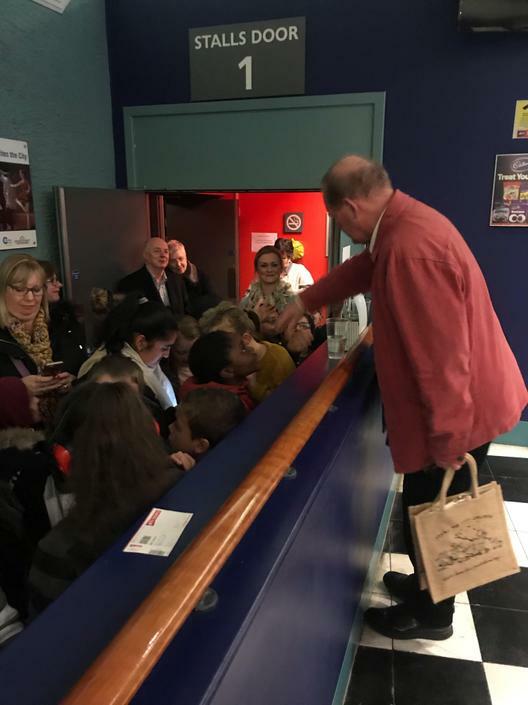 It was made even sweeter at the end, when Michael Morpurgo came over and spoke to, and shook hands with all the children. 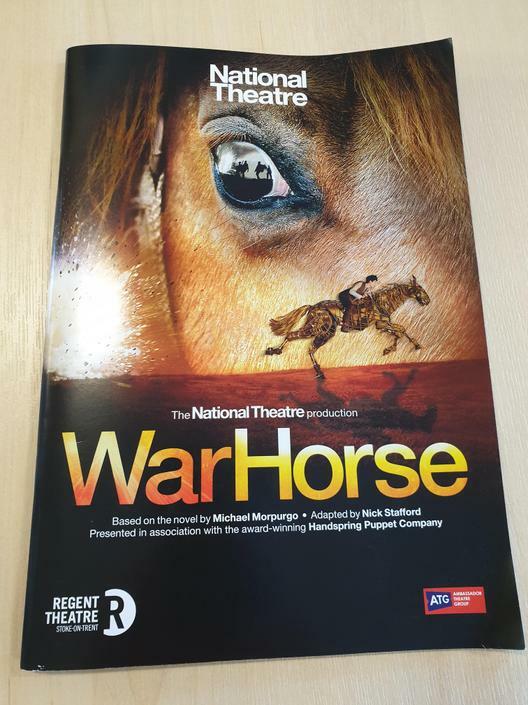 He has also offered to come to Waterside this term, and autograph the wall art we have promoting the book, War Horse. We can't wait! !